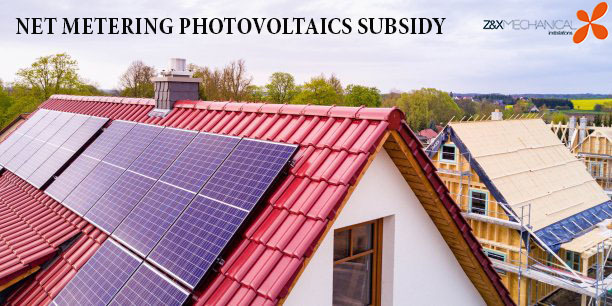 According to the announcement of the Ministry of Energy, Commerce of industry and tourism, with the approval of the budget for 2019, a plan of grants for installation of Net Metering Photovoltaic Systems in homes is expected. Review of the plan for thermal insulation of existing houses, which is in effect from 8/10/2018, with an increase in the amount of their subsity for those who have already applied and for those who will apply. Insulation of roofs of existing houses in combination with installation of Net Metering Photovoltaic Systems. Installation of Net Metering Photovoltaic Systems. Installation of Net Metering Photovoltaic Systems for the purpose of charging a plug-in electric or hybrid vehicle.